PC's Blog: Super Book Saturday! 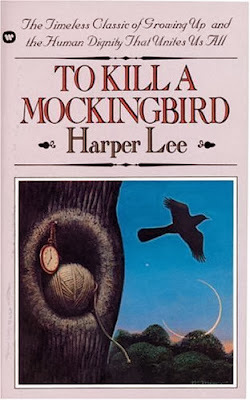 To Kill a Mockingbird is one of my favorite books. Towards the end, when Scout was realizing that Boo wasn't what people made him out to be, the line "we had given him nothing, and it made me sad" always tugs at my heart strings. Also love it never got the chance to study it though! one my fav classics has to be The Great Gatsby by F.Scott Fitzgerald and also (not a Classic) the Asylum for Wayward Victorian Girls! More novella talk! LENOBIA'S VOW!